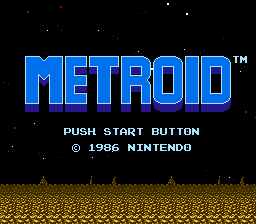 This is a hack for Metroid. It improves the challenge level of the game considerably and alters the location of items and monsters. It also alters the layout of several areas in the game.